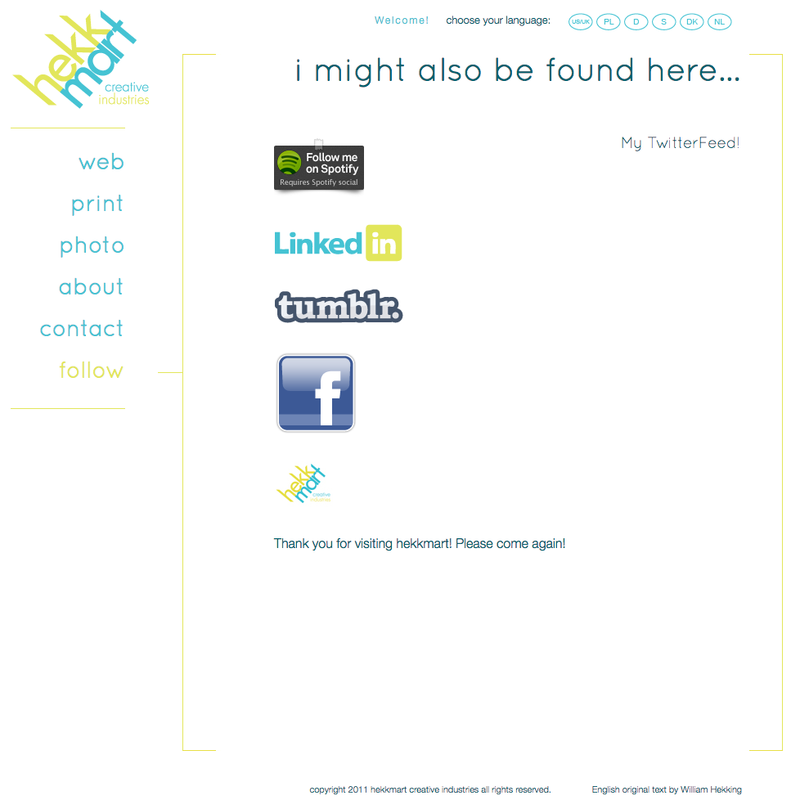 My latest completed site for iBoston Realty. 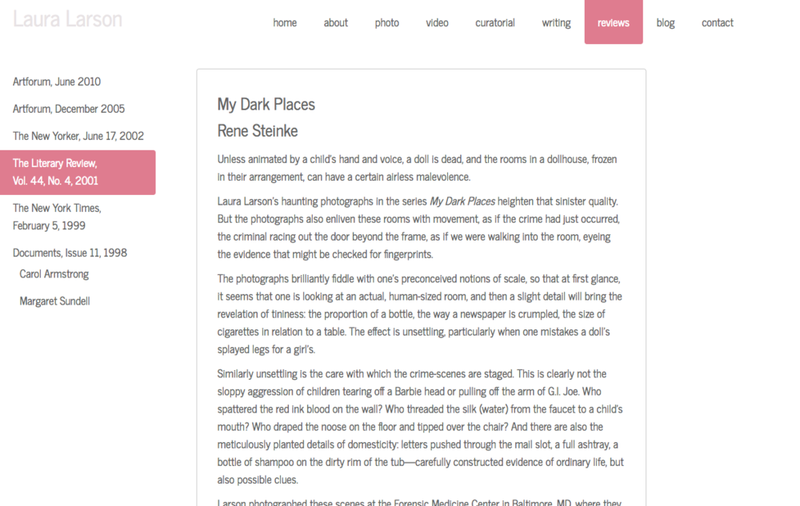 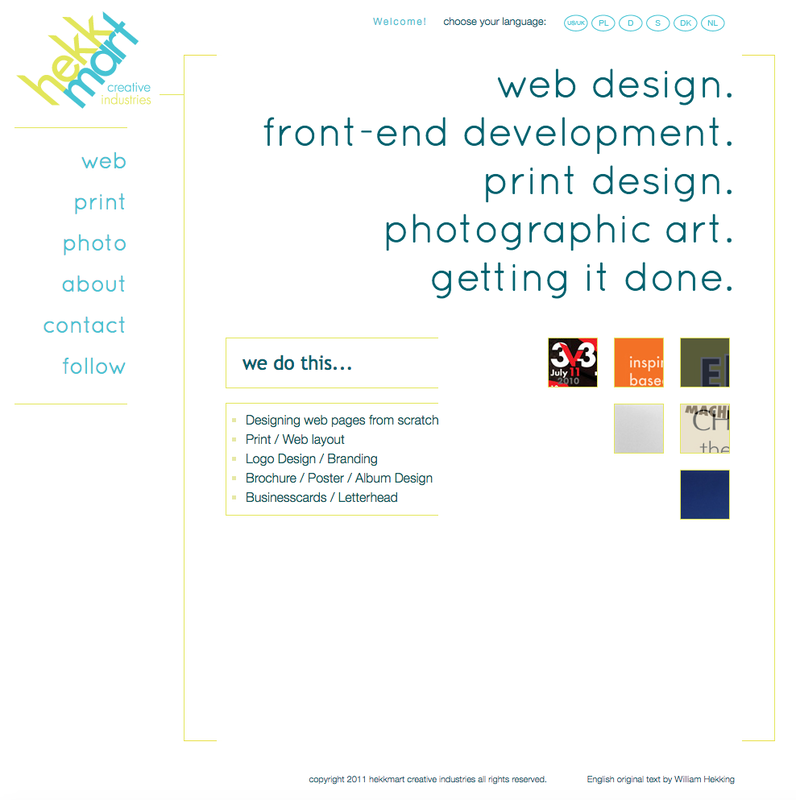 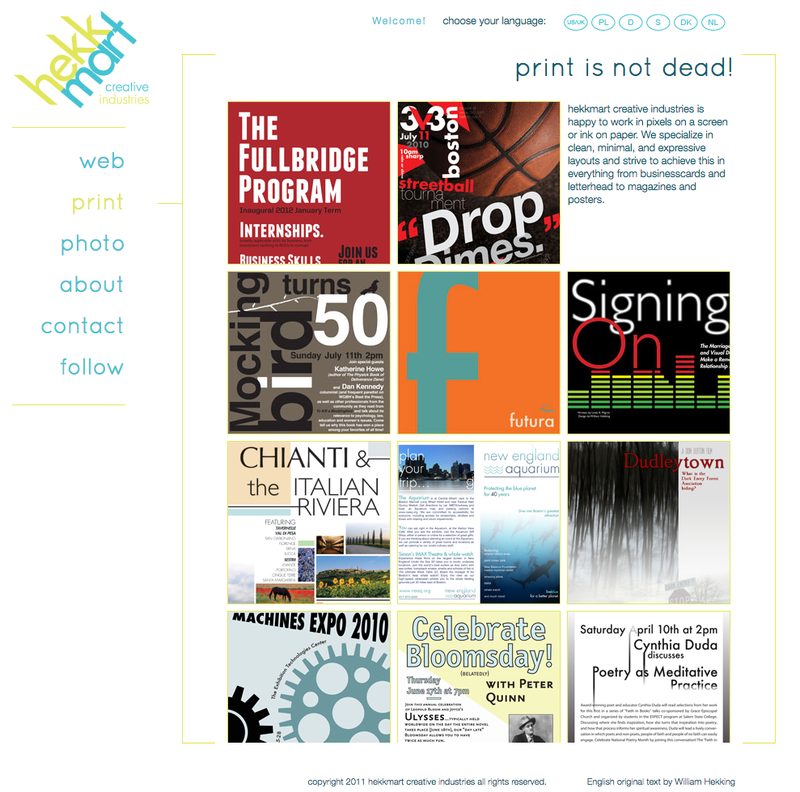 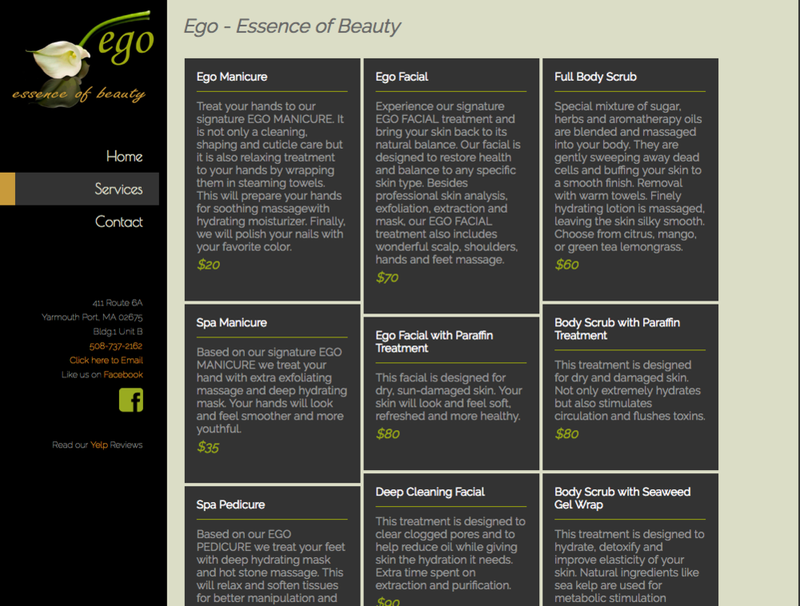 With this site, I created a minimal modern design and user-friendly site that will also flex to work well on tablets. 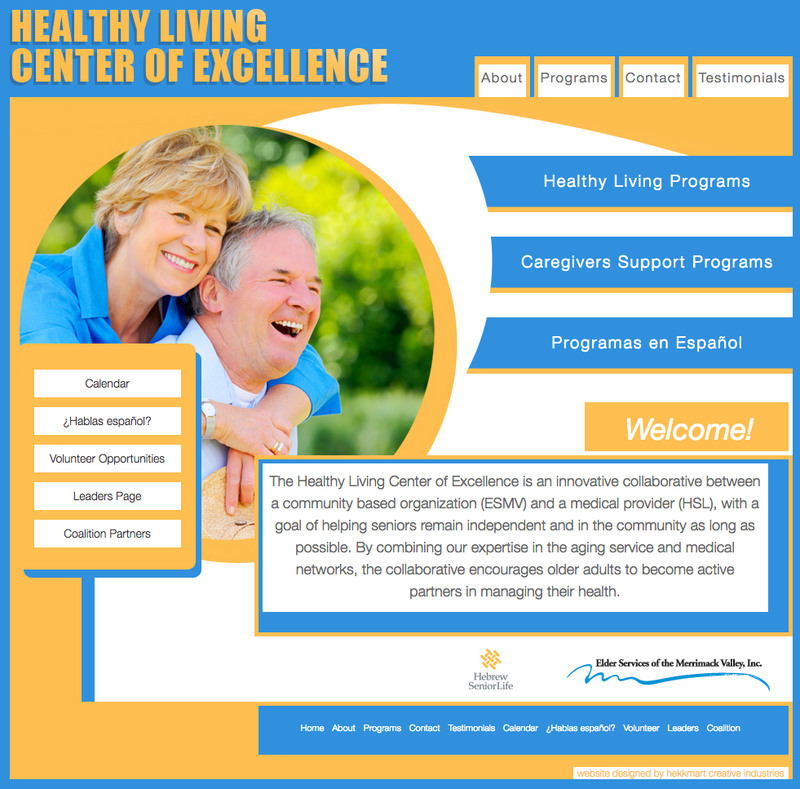 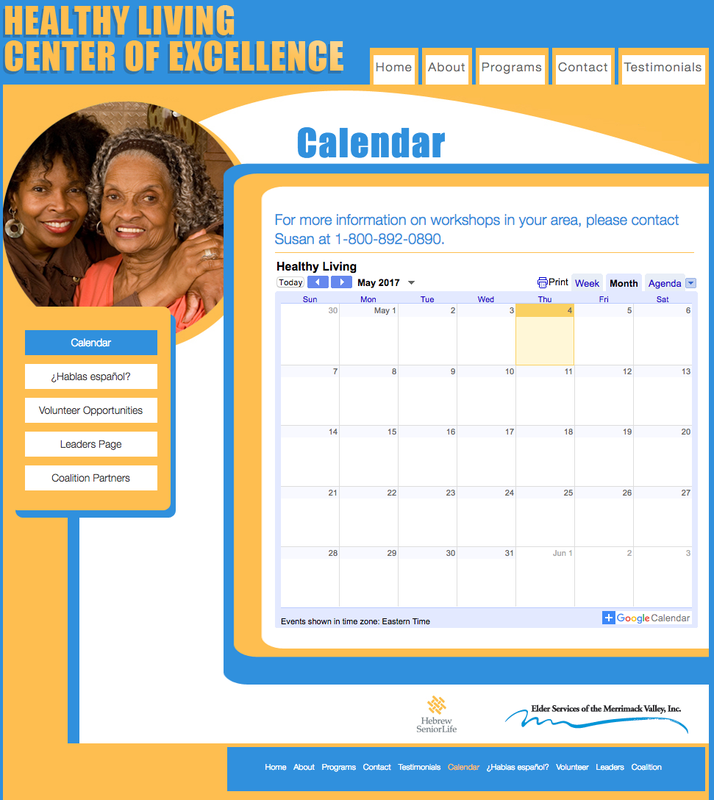 A satisfying, completed site for Elder Services of Merrimack Valley and Hebrew Senior Life. 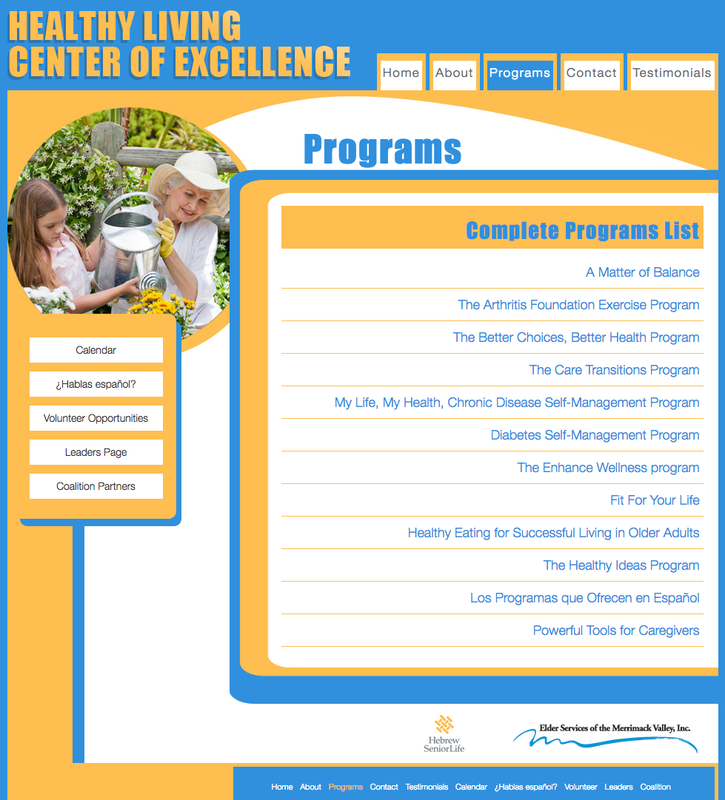 This is the program site for their new Healthy Living initiative. 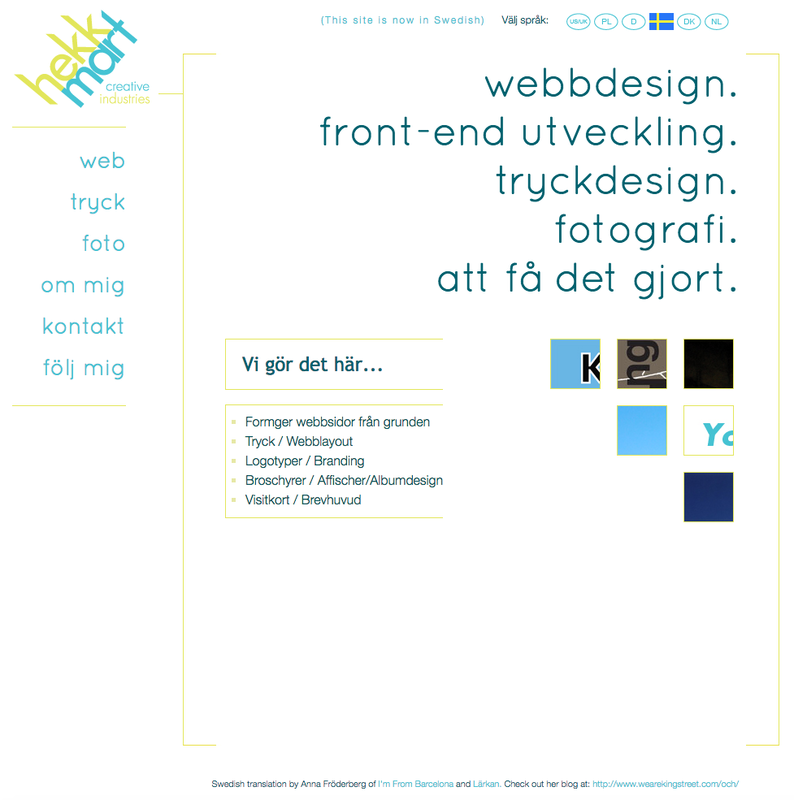 ...Also includes my first PHP password-protected page and integrated GoogleCalendar!